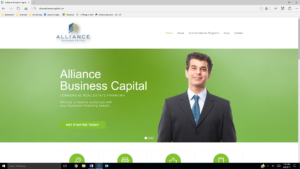 Alliance Business Capital is currently under going a completely new Corporate Website Design. While we currently have the Website up and running it will be several days before it is complete. 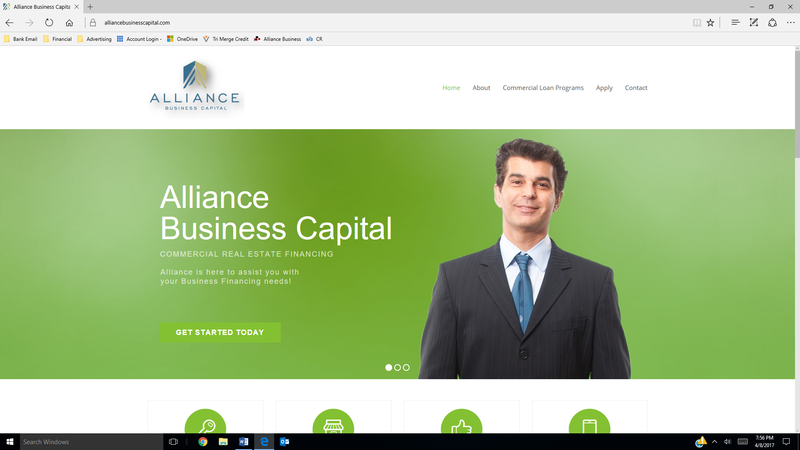 This update is only for www.alliancebusinesscapital.com with the rest of our Business Websites remaining with their current designs for the time being. We hope you will enjoy our new design and thank you for your business and patience while we upgrade our site.